One line riddles are very short puzzles with answers that are are usually only a word or very short phrase. 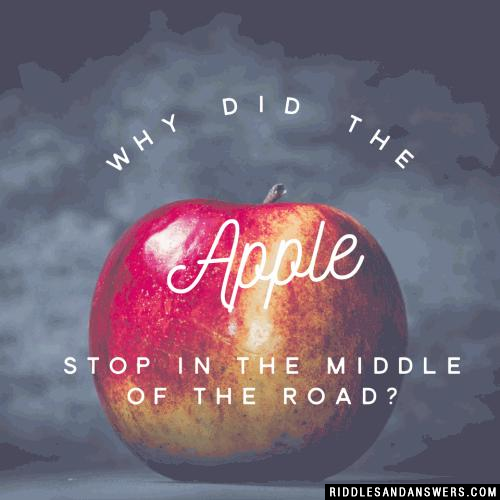 These are one of the most popular riddles to date because they are easy to remember and share. Riddles in this section will most likely have at least a small bit of humor. There are many types of riddles in this section as well. These types include both riddles for kids, and one liner riddles for adults. Also, the answers to these questions should be able to obtain at a pretty fast pace. If you're an excellent riddle solver, try to solve against the clock. Give yourself thirty seconds or so on a timer, and if you answer the riddle correctly in time, you win! Q: A clerk at a butcher shop stands five feet ten inches tall and wears size 13 sneakers. What does he weigh? When do fireflies get uptight? How can you keep someone in suspense? Why did the credit card go to jail? What Did The Wall Say? Can you come up with a cool, funny or clever One Line Riddles of your own? Post it below (without the answer) to see if you can stump our users.